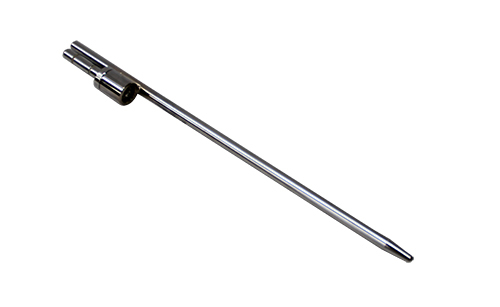 Standard metal ground spike. Ideal for soft ground insertion. Compatible with 3,4 and 5 m fibreglass pole.